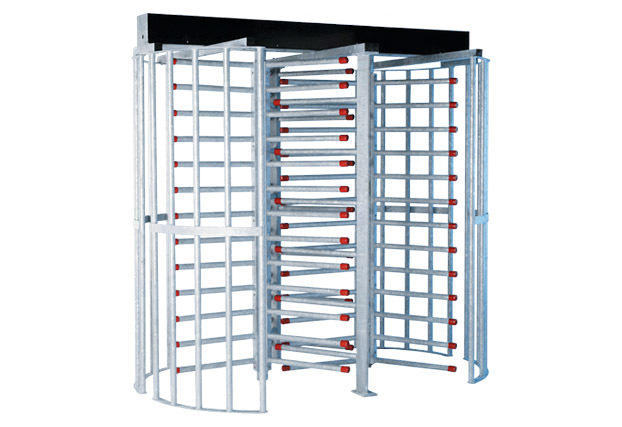 Controlled Access is a family-run business with family-instilled values: Quality, reliability, durability and customer service. 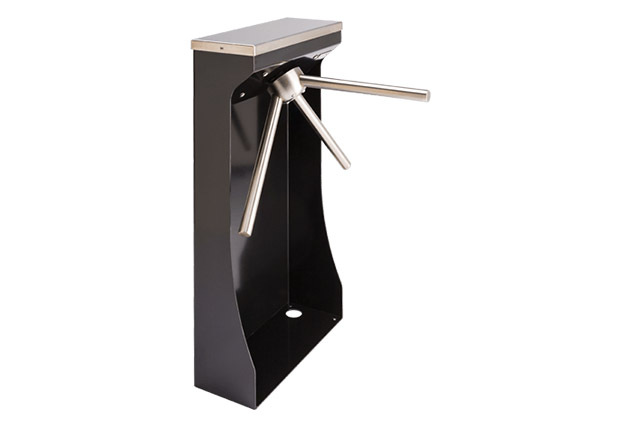 For over 25 years, we’ve been building our globally-trusted turnstiles in Ohio and shipping them to pro sports and entertainment venues, manufacturing facilities, universities, military sites and embassies across the globe. 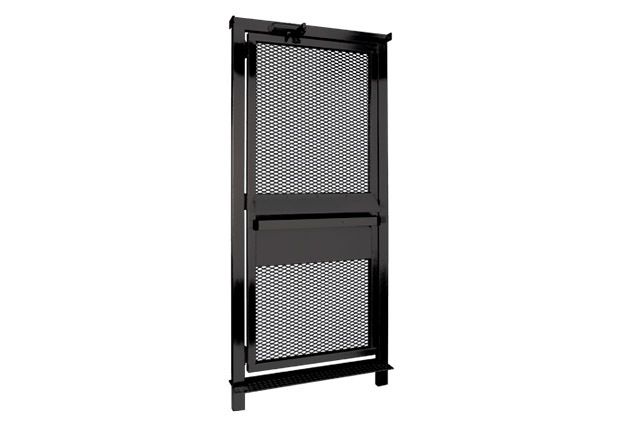 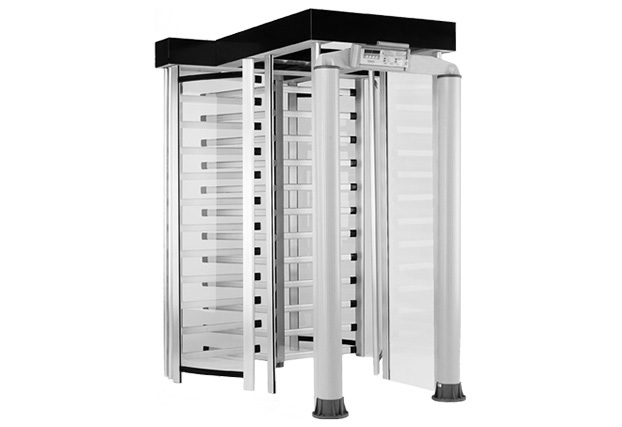 Not only are our products engineered for easy-installation and built for years of reliable service, but we’re the only full-line, U.S. manufacturer of turnstiles that’s earned the rigorous ISO: 9001-2008 certification for our manufacturing processes and company-wide commitment to excellence. 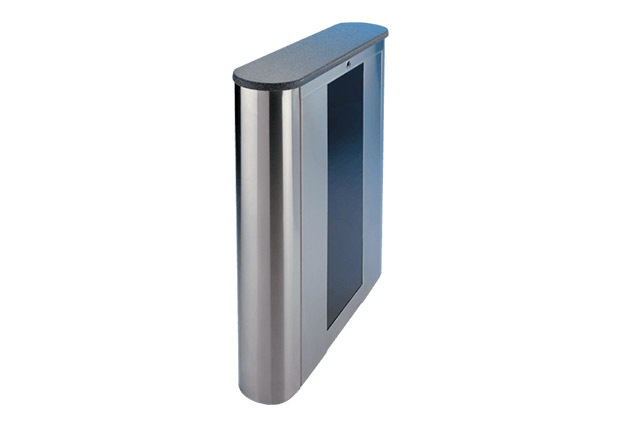 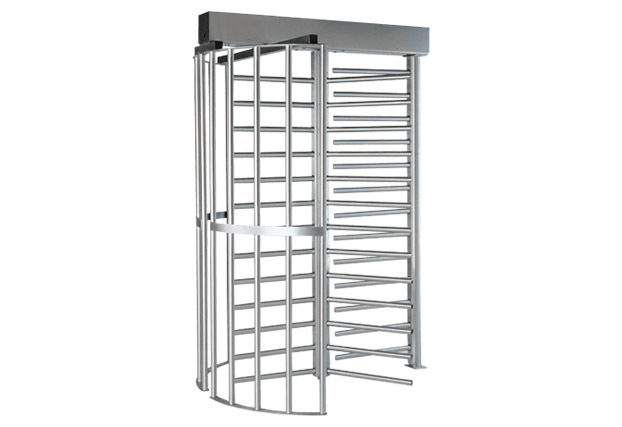 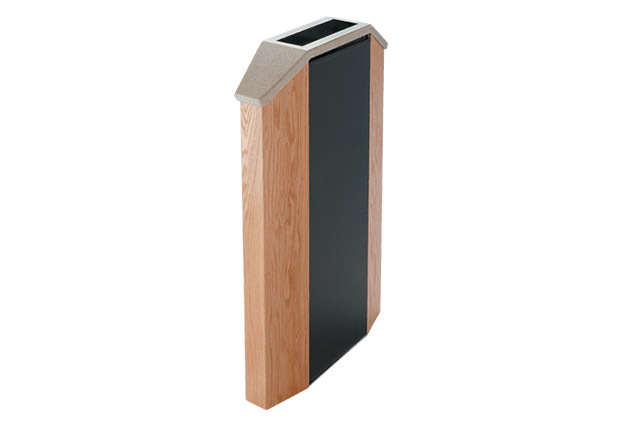 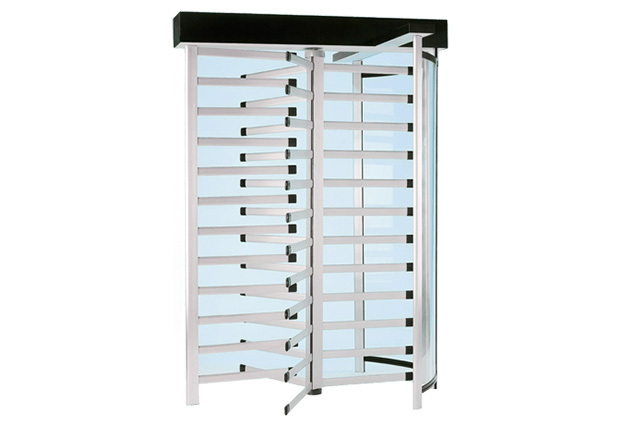 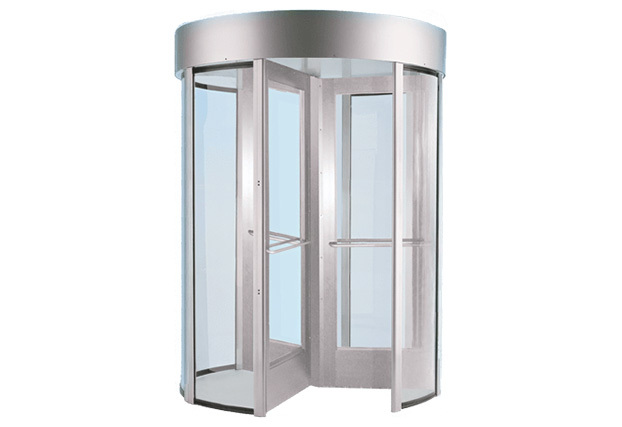 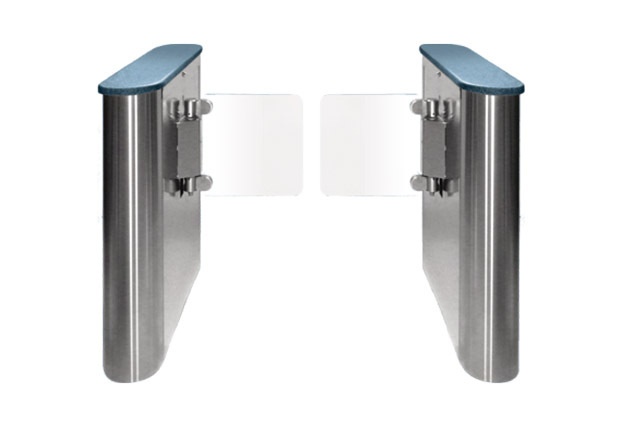 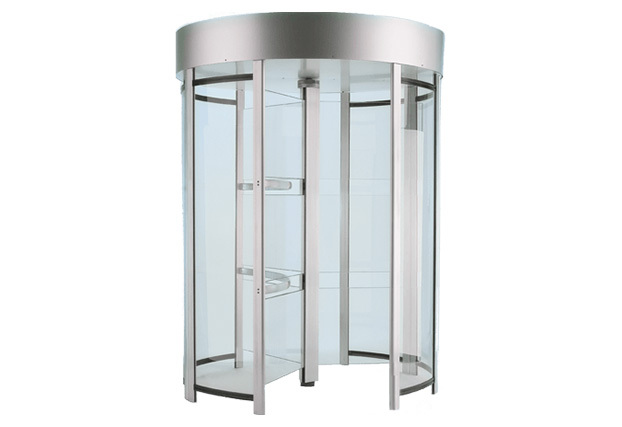 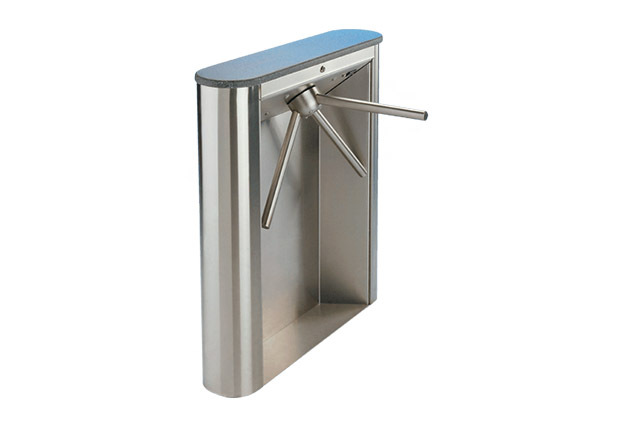 Whether you need stainless, aluminum, full height or waist high turnstiles, we have a solution.